Your printed marketing materials need to have the quality and creativity to match your expectations for them that you had when they were first designed. Everything - brochures, flyers, postcards - has to be perfect. Also, the materials have to sustain that quality for a long time, through storage, mailing, and shipping to events. Whatever the use, your marketing materials may be the first place your customers look to learn about your company. So, they have to reflect the image of your company in the best possible way. Adam Printing will help you get your marketing materials to the levels of quality and creativity you expect. We'll even offer design consultation to fine-tune or elevate your materials to "Wow" your customers. 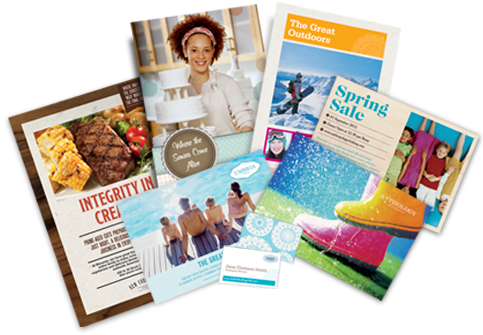 Contact us to print your brochures, flyers, postcards, or any marketing materials!